Apple is betting on China for the future, as Reuters reports the company has invested $1 billion in ridesharing company Didi Chuxing, Uber’s main rival in the country. Didi Chuxing, known formerly as Didi Kuaidi, said Apple’s investment was the single largest amount it has received to date. 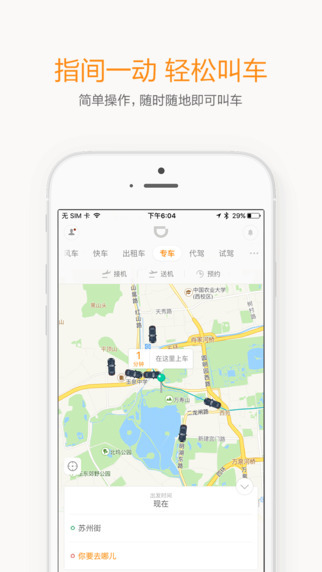 The company has previously raised several billion dollars, as it continues to dominate ride sharing in China, with over 11 million rides per day, owning over 87 per cent of the private car-hailing market in the country. Back in January, Didi Chuxing was valued at $16.5 billion, after raising $200 million from China Merchants Bank, but currently is valued at $25 billion (updated). 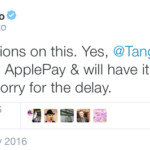 What could Apple’s relationship be with Didi Chuxing? Potential network for the iPhone maker’s rumoured electric automobile plans?